Tax reform resulted in broad-based changes to the tax code in 2018. This tax season, taxpayers will file their income taxes under the new law for the first time. The law also changed many of the forms used for tax filing. 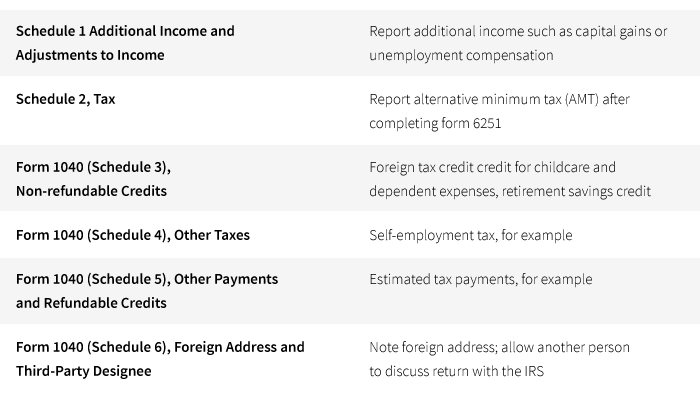 The Form 1040 received a comprehensive overhaul. In an effort to simplify the filing process, the number of line items were reduced to 23 on the 2018 form, from 79 lines in 2017. However, some of the filing items were shifted to new schedules. To clarify the process for taxpayers, see the Internal Revenue Service’s Q&A page. The new form uses a “building block” approach to guide taxpayers. Filers with a straightforward tax situation only need to file the Form 1040. Those who need to provide supplemental information will have to use additional schedules. 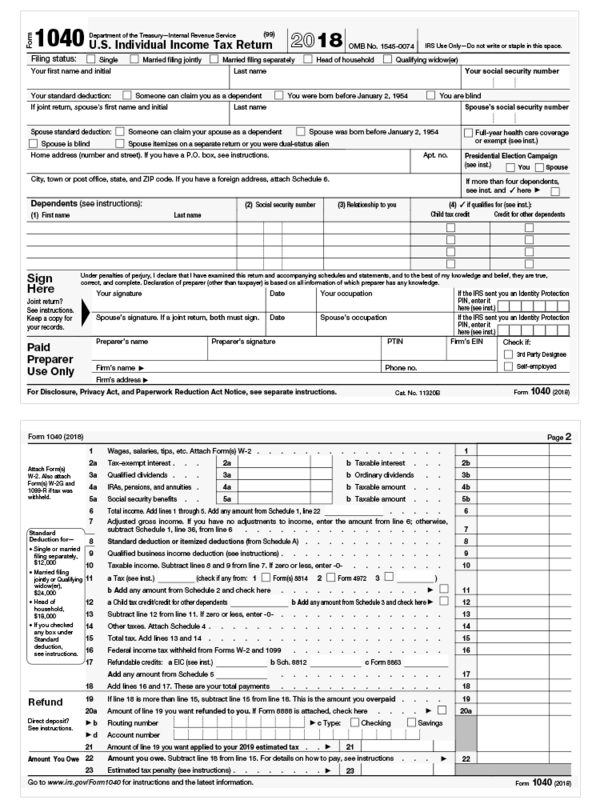 The Form 1040-EZ or 1040-A are no longer used. Itemized deductions. The tax law made many changes to deductions, and some filers will choose not to itemize. Still, taxpayers who do itemize will need to complete Schedule A. New small-business deduction. Tax reform introduced a new deduction for qualified business income (QBI) under Section 199A, to be reported on line 9 of the new form 1040. Taxpayers need to reference IRS publication 535, “Business Expenses,” (Chapter 12) which has information on how to claim this deduction and provides worksheets. Even with the simplified forms, taxpayers may want to consult a tax professional to file their 2018 returns. While the IRS site provides helpful information, there could be tax savings opportunities or tax advantages that may be missed with the changes in tax schedules.